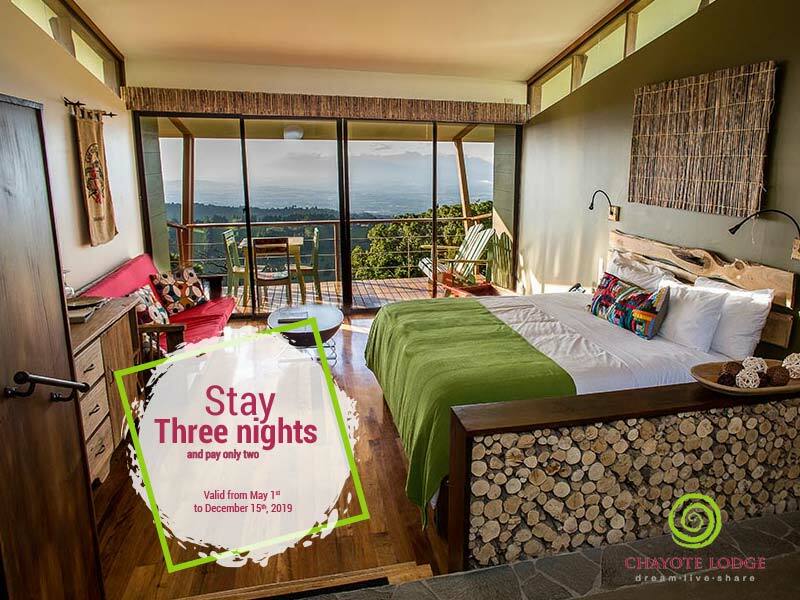 Is Chayote Lodge a right fit for me? Some people choose to see beyond their city, to travel and discover the world out there and within. Some people choose to collect experiences over things. Some people chose to dream, live and share. Welcome to Chayote Lodge.